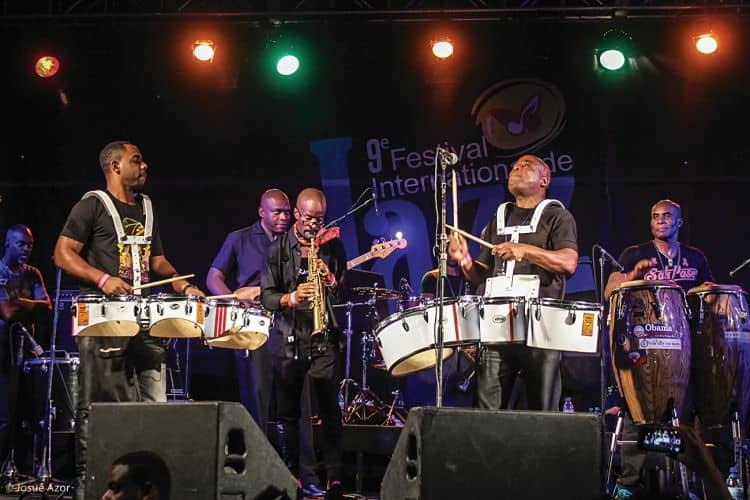 The 2015 Port-au-Prince Jazz Festival was a week-long celebration of jazz, creole culture, and Haiti. 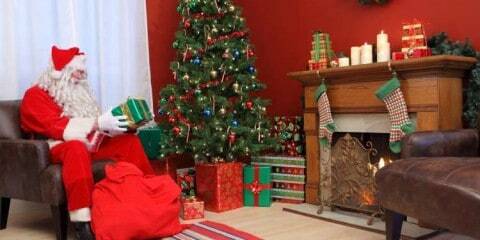 It was an impressive success. 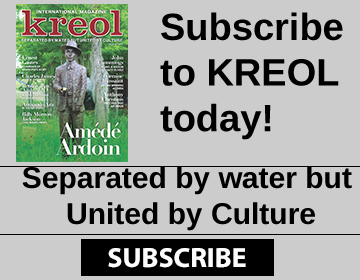 Kreol looks back at the festival and focuses on its uniqueness. Celebrations of music and culture can help lift the spirits of any society, no matter how difficult the days and months have become. 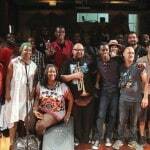 For the people of Haiti, the annual Port-au-Prince (PaP) Jazz Festival has served a critical purpose in Haitian society since 2010. 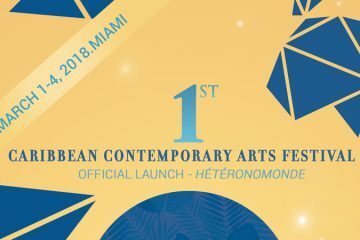 The festival is held for a full week, Saturday to Saturday, every January. 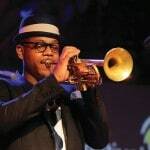 Following the crippling earthquake that rocked the nation in 2010, the jazz festival has helped distract the people of Haiti from the tough road to recovery. 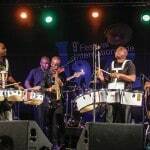 The 2015 Port-au-Prince Jazz Festival showcased Haiti at its finest, displayed a proud culture that remains dedicated to recovery and is fast becoming a reliable tourist destination. 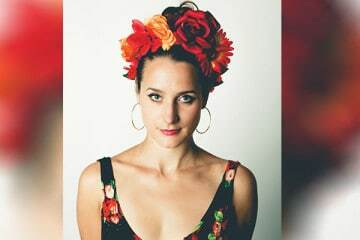 Starting on Saturday, 17 January, musicians, locals, and tourists from around the region mingled at major concerts, after-hours performances, and workshops showcasing local talent and culture. 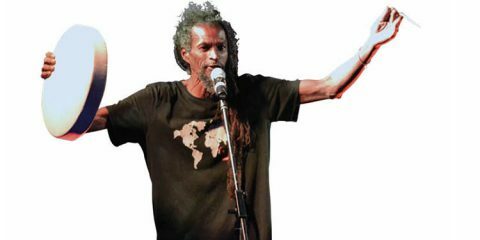 PaP kicked off with a bang with three concerts at Parc Historique. Chardavoine, a New York-based guitarist, made his first-ever appearance at the festival and set the stage for a week of amazing performances. 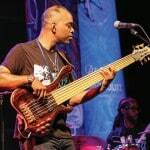 Despite this being his first appearance, Chardavoine impressed the audience with a sound that is best described as jazz funk with a creole sensibility. Mexican group Troker followed his opening performance, with America’s Yellowjackets wrapping up the first day of major performances. 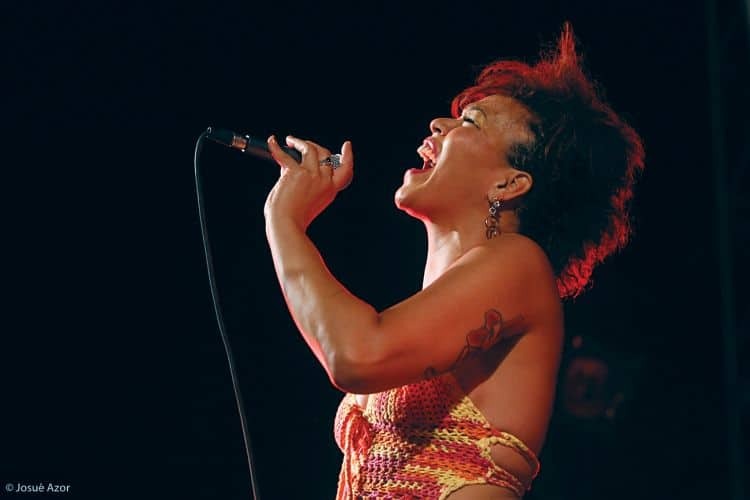 The final day of the PaP festival featured back-to-back major concerts. 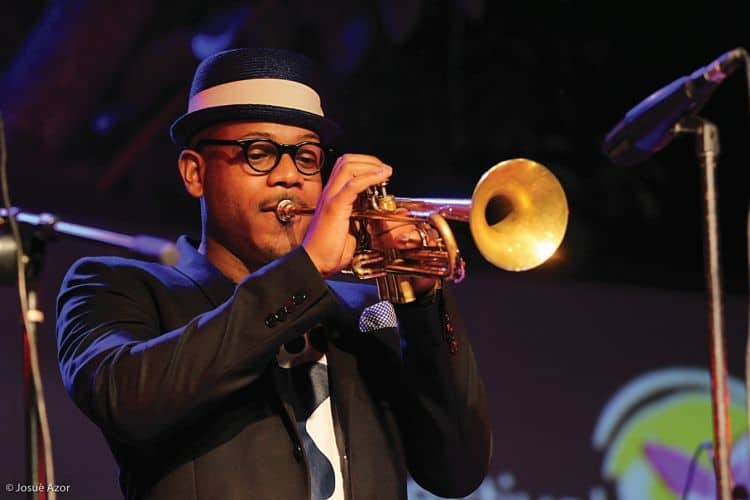 The first concert kicked off at 6:00 at the Karibe Hotel, with Etienne Charles (Trinidad & Tobago) performing before the Laurent de Wilde Power Trio (France) closed the concert. At 8:00, Spanish powerhouse the Manel Camp Quartet performed at Place St. Pierre. 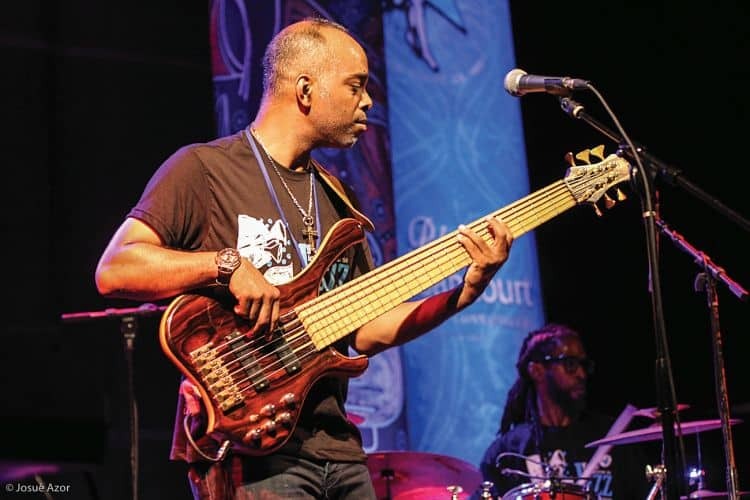 The Haitian-American Tabou Combo feature, Jowee Omicil, wrapped up the major PaP festival performances, bringing their unrivaled mix of konpa, funk, and rara to the forefront on the final night. 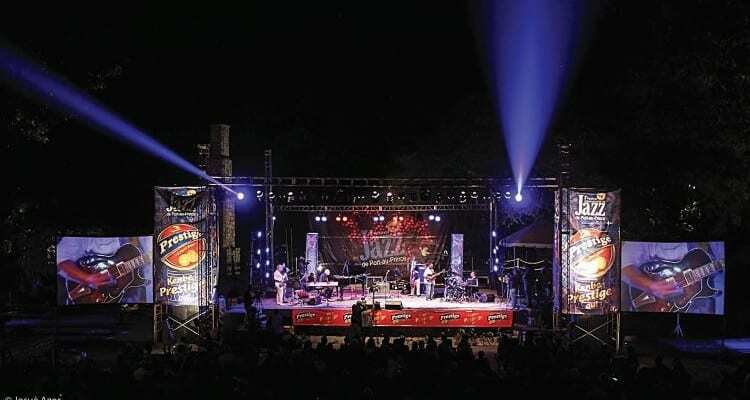 As with the previous editions of the PaP Jazz Festival, the 2015 extravaganza was a smashing success on the major concert stages and at the after-hours performances. Much like other years though, it was the festival workshops that provided the heartbeat of the week. 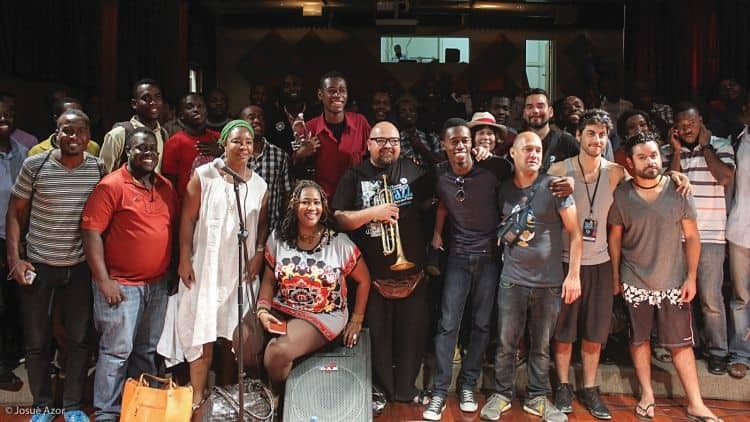 These workshops not only showcased local Haitian culture, but more importantly, provided local musicians with an unparalleled opportunity to rub shoulders with international jazz performers. 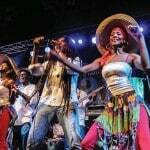 The experience is invaluable for Haitian musicians looking to bring their unique flare and style to audiences outside of Haiti. 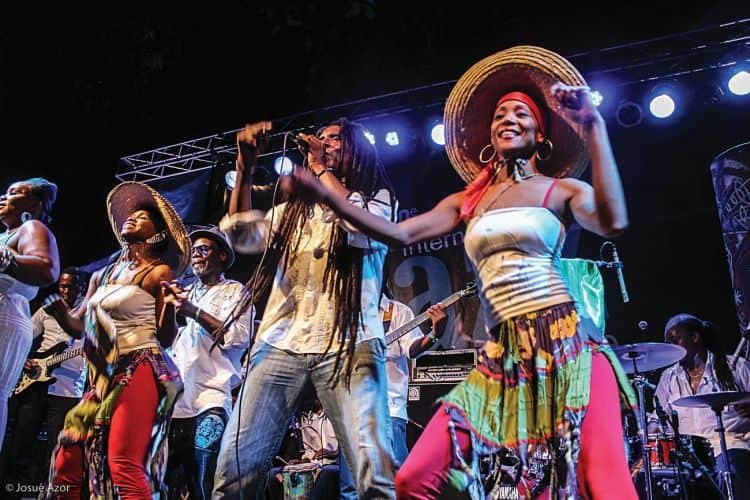 The Port-au-Prince Jazz Festival 2015 showcased the ability of the Haitian people to look beyond the struggle to recover from the 2010 earthquake, and put together an event that shows the world that Haitians have the resolve and determination to carry on. 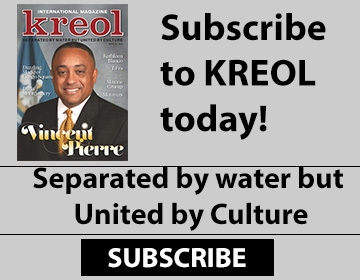 A country under such strain was able to give a warm welcome to tourists and performers coming to participate in one of the world’s finest celebrations of creole culture and jazz music.